Coin collecting is a fascinating leisure activity, however, it can be a little confusing for those who are not “in the know” which is why beginners need to do as much research as they can when first starting out. Novice collectors need to seek advice from reputable coin dealers in order to expand their understanding and knowledge of both collectible and gold bullion coins. 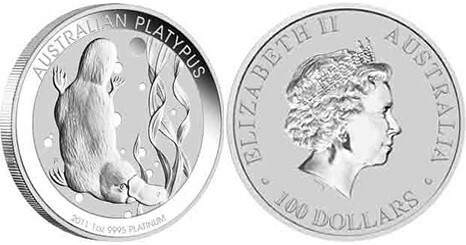 Below is a detailed guide to numismatics – the art of coin collecting. Gold and silver coins all have an intrinsic value because of their gold content. However for most coins unless they are truly very rare, it is safer to calculate how much they are worth by their face value until you find out any differently. When it comes to how much a coin is worth, there’s a difference between collector value and face value with the most striking difference being that where collector value is concerned the price is not fixed which makes it harder to determine their value. In order to know the value of a coin just like any other item, you need to see it and examine it so you can determine how much wear there is which will affect the collector value. There’s a 70 point scale where wear is concerned and this needs to be measured to establish the coin’s worth. This is defined as “grading” a coin and is one term that’s frequently used in coin collecting and it’s regarded as essential when establishing the value of a coin. The other important factor is how many coins were minted and in certain instances the number of coins that are known to remain in existence which establishes the rarity of specific grades. When it comes to buying coins, there are several ways of doing this; however, the Internet offers a great buying platform as do auctions and through coin dealers. 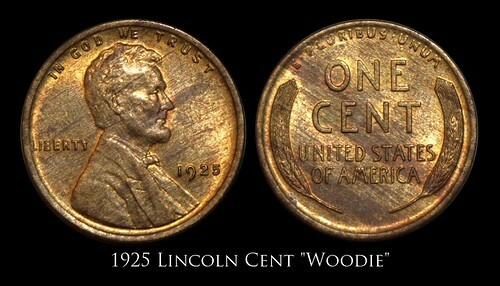 But until you know a little bit about coins you need to be a little cautious when buying them on the Internet. It is best to avoid buying coins on the Internet even though it is a very convenient platform unless you have a good knowledge of grading or if you are absolutely certain the dealer is honest and reputable. The rule of thumb when buying coins is to NOT buy a coin unless you have physically seen it and graded it yourself. However, knowing how to grade a coin takes experience and is considered a real talent that many people spend their entire lives mastering. With this said, it would be a mistake to allow others to grade coins for you because it is subjective which is why you have to see the coins for yourself and expand your knowledge of how to grade them. The Internet does however; provide you with an endless source of information which means you can use it when you need to research any coins you are interested in, http://www.coininvestdirect.com/ is an excellent resource. As long as you are selective when you use the Internet to do your research you won’t go far wrong, but bear in mind there is a lot of information online which is not necessarily correct and if you come across a deal that sounds too good, then it more than like is and you should stay away from it. Once you have purchased your coins, you need to store them safely. If you use staples make sure you keep these as far from the coins as possible because they could end up damaging your valuable collection. You also need to invest in a top notch magnifier and a good quality light so you can examine your coins. It’s important to have all the right tools for coin collecting which makes it that much more enjoyable. The art of coin collecting has been enjoyed by many people for decades, whether serious collectors, investors or people who have made it a fascinating hobby that could very well turn out to enhance their retirement portfolio. It is really important to do as much research as possible before buying any coins and if you use the Internet to make sure you contact an honest and reputable coin dealer.